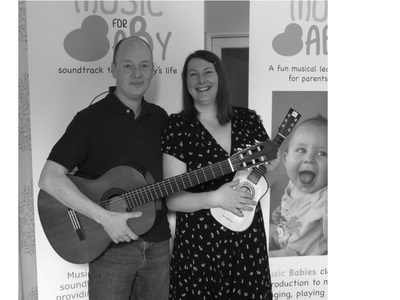 Music For Baby was founded by professional musicians who wanted to create the perfect soundtrack to their baby's life. Collections of music have been recorded for different activities and to support baby's development, whilst introducing baby to a range of real musical instruments. We are a small independent company - A wife (Karen) who is a Music Education specialist, her CV including the set up and management of music academies across the UK, work in partnership with the sector skills council Creative and Cultural Skills, and a secondment to the Specialist Schools and Academies Trust to train music teachers across the UK, and a husband (Mike) who has worked as a professional musician throughout his life, his CV including Shirley Bassey, Will Young, Chaka Khan, Cleo Lane, London Symphony Orchestra and numerous West End shows. Our mission is to create an ideal musical environment within which all aspects of life will be enhanced. We believe that the influence music has on our lives begins when you are in the womb, and that it spans across every aspect of life having positive impact on concentration, sleep, movement, learning, and emotional development to name but a few. We also believe that music is a whole lot of fun! 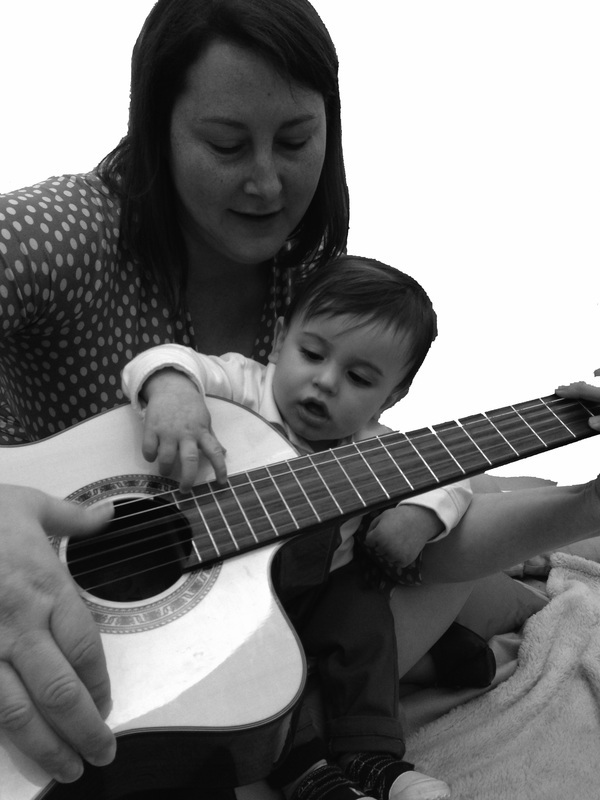 We understand babies and young children can enjoy and respond to complex music, and we don't believe it is necessary to over simplify music for children. 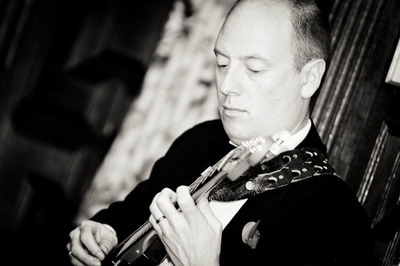 Therefore our music will contain elements that are proven to be winners with children – the familiar nursery rhymes and lullabies for example, or the use of repetition and rhythmic emphasis, but crucially our music will also contain real instruments with real musicians performing on them rather than entirely synthetic sounds. It will also contain intelligent arrangements and will introduce a range of different styles designed to broaden the musical palate. This should also mean adults are equally able to enjoy the music, even if it is the umpteenth play through ("again again" is the familiar cry in our house!). The artists we work with have one thing in common... they are all fantastic musicians.. If you wish to know more about who the musicians are on our albums please visit our Artists page. Whilst we have many plastic instruments in our home that make a sound when you press a button, they just didn't seem to have the same magical appeal as Daddy’s guitars, and so we quickly began to source instruments that our toddler could play with that were genuine musical instruments, and thought we’d share some of these with you by stocking them on our sister website Musical Leaves. Some of them even feature on our recordings!